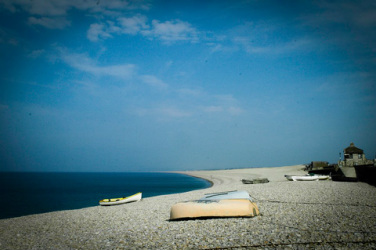 About - Learn to scuba dive in Dorset with C-Waves Diving! C-Waves Diving is a Not For Profit Dive School. Our mission is to encourage & enable as many people as possible to participate in active water sports to enhance health, well being and community interaction. 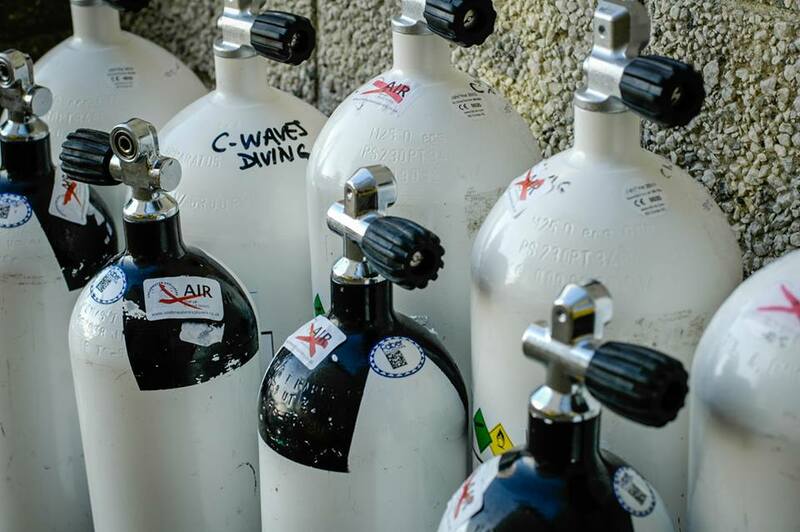 C-Waves Diving was founded by Entrepreneur Diving Instructor Rob Hughes, who has been teaching Diving since 2004. 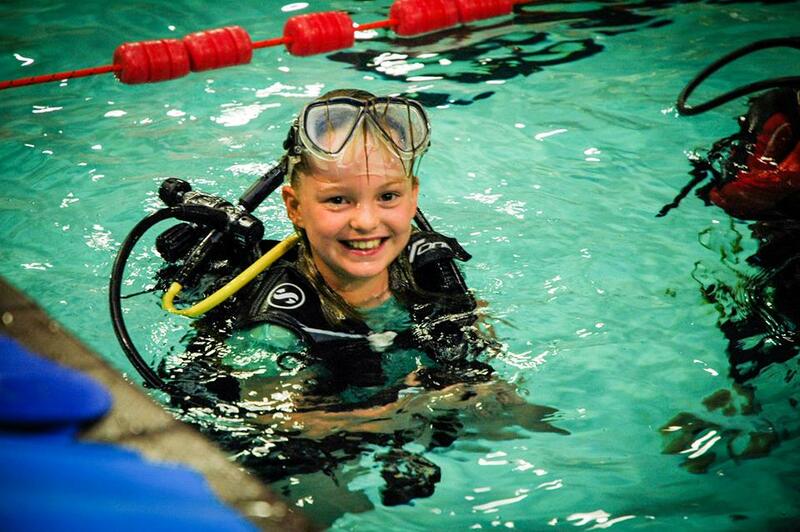 We have a passion for the Sea and Diving & believe in inspiring people of all ages to take part in this exciting and enriching activity. 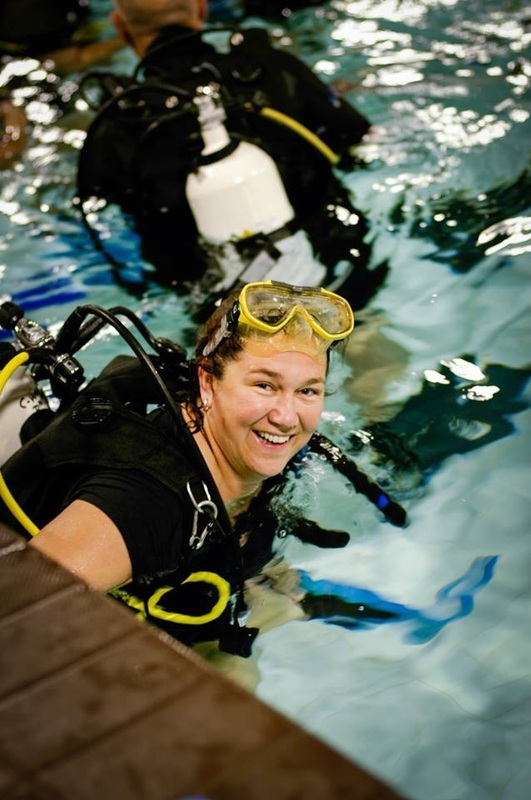 We want to help you achieve your Scuba Diving goals by being approachable, informative & professional. We pride ourselves as being one of the central training providers within Dorset & want to help conserve the unique Local Natural Marine Environment of both Lyme & Weymouth Bay. 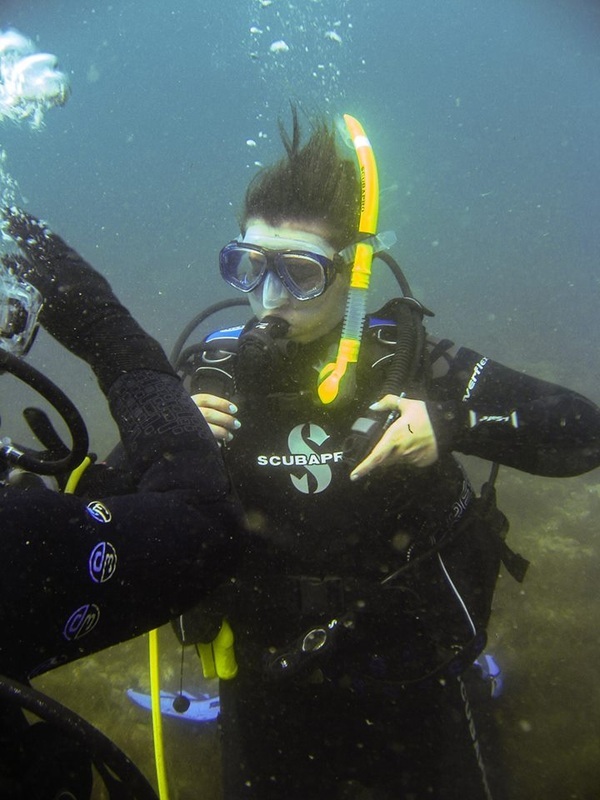 Our enthusiastic Instructors and Divemasters love to dive locally - they jump in all year round, so are experienced in the currents and marine life of Chesil Beach, Lyme Bay & Weymouth. 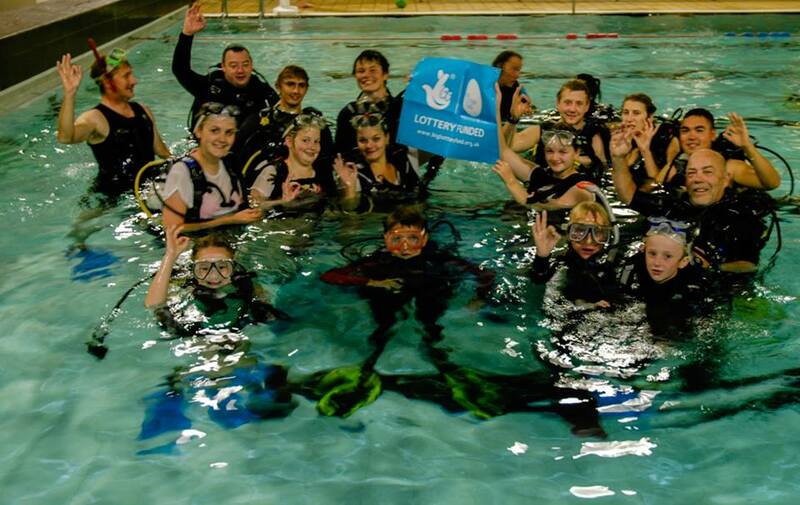 C-Waves Diving has been active in the local community since its creation, gaining Lottery funding in 2011 for Free Local Snorkelling sessions. We are delighted to have received extra funding for equipment in 2013 which has enabled us to deliver over 150 Free PADI Try Dives for local people of all ages, in collaboration with local dive organisations - Underwater Explorers and O'Three A big thanks to all the local Diving Instructors and Divemasters who have so generously donated their free time to volunteer to teach our students and to Osprey Leisure Centre for their support. Rob & the C-Waves Team collaborated with Artist Sue Austin & Freewheeling, on her 'Unlimited' commission for the Cultural Olympiad in 2012. 'Creating The Spectacle!' 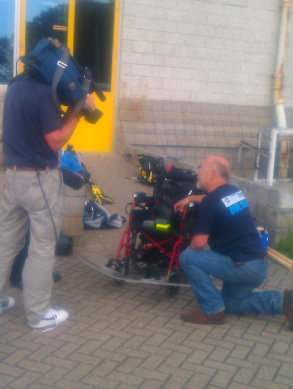 is a highly acclaimed series of Videos and Live Performances of the Underwater Wheelchair and Rob aided Sue in its creation, as well as being Dive Consultant and Dive Team Leader to the Project, which has been extensively featured in the Global Media. Sue & Rob, working on prototypes.